In one of my recent assignments I was given the task of arguing that a Soft Drink Tax in Australia is not necessary. At first I thought I had drawn the short straw until I started my research and realized how ridiculous this proposal is. It is obvious that Australia is getting fatter. Not only are 63% of Australian Adults overweight or obese but 1/4 of our children are already overweight. 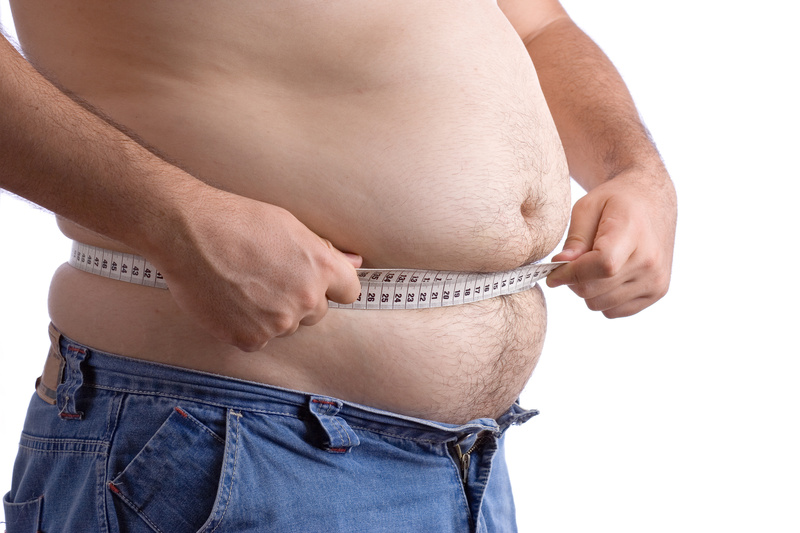 Obesity is associated with an increased risk in type 2 diabetes, cardiovascular disease and some cancers, it is the second highest contributor to the total burden of disease within Australia. So the government is pulling out the big guns spending billions of dollars annually in a bid to combat this trend. In 2010, a tax on all soft drinks or carbonated beverages was proposed as a way to tackle obesity. 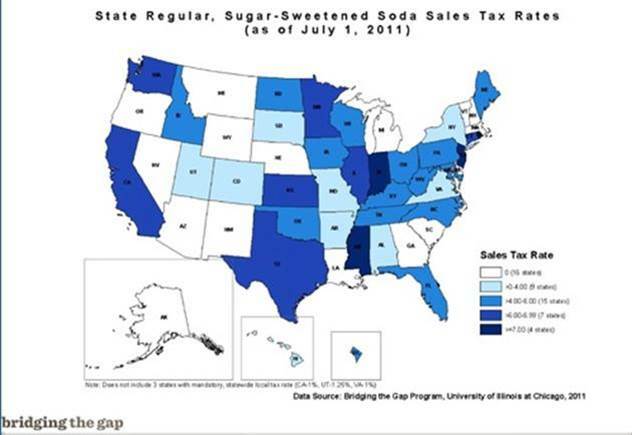 In the USA two thirds of states have some form of a tax on soft drinks which has had little to no effect on the obesity epidemic. Using the tax on cigarettes as an example the health department proposed to use profits generated from the tax for health education. But a cigarette tax and a soft drink tax are incomparable. Once quitting smoking there is no other option but a soft drink tax will result in decreased soft drink sales and increased fruit juice and flavored milk sales. Neither are a healthier alternative, which will result in no change to the populations health. The ABS reported in 2012 that 29% of the Australian population consume soft drinks with the average consumption being one can per day (375ml). Over the last 15 years total sugar consumption has decreased by 26% yet obesity rates still continue to rise (Australian Beverages, 2014). Now, more than half of the soft drinks on offer are non-sugar varieties and three-quarters of top selling beverages are low in sugar and kilojoules. There has been a decrease of 17% per person in sugar contribution from water-based beverages and a 26% decrease of sugar contribution from carbonated soft drinks. The Australian Beverage Council asked for Australian’s opinions in 2014 resulting in 2/3 people believing that a tax on soft drinks would be ineffective with 74% agreeing that increasing education surrounding a healthy and active lifestyle would be more effective. In conclusion, very little scientific evidence exists to support the effectiveness of a soft drink tax. While we can agree that something needs to be done to combat obesity singling out one food in particular is a very ineffective method.